CMM was founded by Work Campers and Campground Managers that understand the plights of Work Campers, Campground Managers and Owners. The CMM goal is to make the Work Camper, Campground Manager and Owner experience the best that it can be. This is why all CMM memberships and services are “FREE” with no gimmicks. What sets CMM apart from others is the fact that our Memberships and Services are “FREE” with no gimmicks. Receive more job offers by providing a Public Profile page promoting their Capabilities and Preferences when registering. Find a position that is the best match for their Capabilities and Preferences, resulting in a more enjoyable work experience. Create and promote their resume. Provide their Work Camper criteria that can later be synced to the CMM Software with a single click. Stay connected with the CMM permission-based Friend Finder Technology™ (FFT). For the first-time you can Unite - Hire - Train & Manage your Employees from a Single, Intuitive Platform! CMM is the leading provider of (CMS) Campground Management Systems to Campground, RV Park and Mobile Home Communities. Our renowned My Campground Manager™ CMS system, combines the CMM website with the "PATENT PENDING" Camp MAINT Manager (CMM) employee scheduling software that includes an employee task scheduler. This is the "first-of-its-kind" fully automated and integrated system that uses a Bilateral Methodology, giving Employers the unsurpassed ability to unite, hire, train and manage the best candidates. At the same time, it gives Work Campers the unsurpassed ability to find a job that is the best match for their capabilities and preferences. 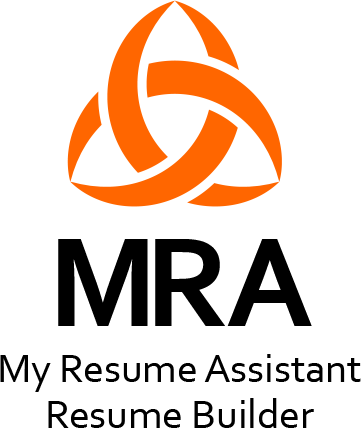 Work Campers can also take advantage of the “NEW” My Resume Assistant when creating a resume. The results among Campground Managers and Work Campers is an increase in Morale, Productivity and the desire to extend their stay, reducing costly employee turnover. Users of the My Campground Manager™ system are witnessing an increase in quality and quantity of work performed, customer satisfaction and ratings. Employers can join that want to unite, hire, train and manage the most qualified Managers and Work Campers, including the tasks they perform. Managers and Work Campers can join that want to find a position that is the best match for their capabilities, preferences, lifestyle and most preferred work location. Will you give away or sell my personal information? We know that privacy is very important on the Internet, so we GUARANTEE that your identity and any information that you provide about yourself or company will be kept strictly confidential. Your information will never be rented, traded or sold. Period! Register as a Work Camper, login and go to My Resume on your dashboard. In the “Content Type” box select “My Resume Assistant”, answer the provided questions and click SAVE RESUME. In the “Content Type” box select “Text Editor”. Create your resume using the Text Editor, or Paste your resume in the Text Editor as a Word document, or click on the “LOAD CMM RESUME TEMPLATE” button to create your resume using the Resume Template. When finished click SAVE RESUME. ​In the “Content Type” box select “Upload file” to upload your resume as a PDF. When finished click SAVE RESUME. 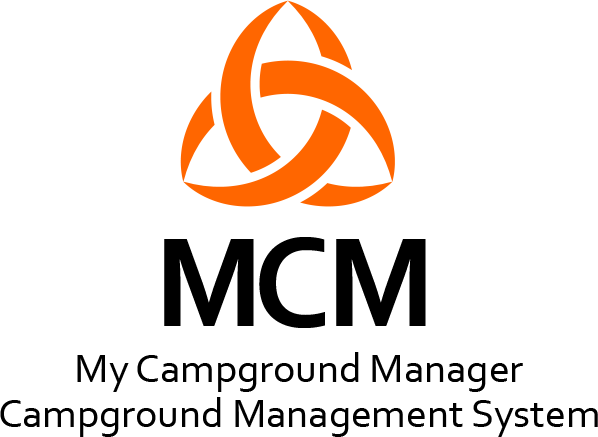 What problems does the My Campground Manager™ (CMS) system solve? One of the biggest problems facing Campground, RV Park and Mobile Home Community owners is hiring quality Managers and Work Campers, retaining them for the season and hopefully getting them back next season. 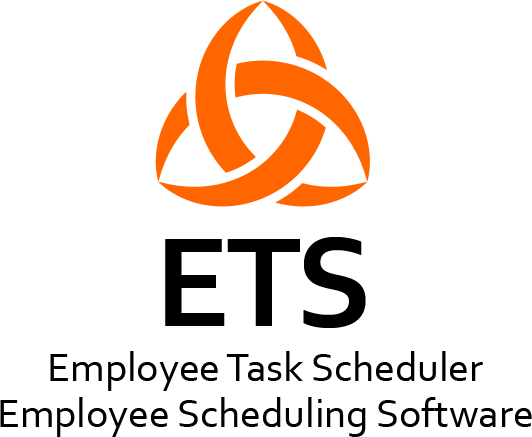 The "PATENT PENDING" Camp MAINT Manager (CMM) employee scheduling software that includes an employee task scheduler; utilizes a "quadratic algorithm" paired with powerful, affordable, and user-friendly functionality. Our renowned My Campground Manager™ (CMS) campground management system, combines the CMM website with the Camp MAINT Manager (CMM) employee task scheduling software. This is the "first-of-its-kind" fully automated and integrated system that uses a Bilateral Methodology, giving Employers the unsurpassed ability to unite, hire, train and manage the best candidates. At the same time, it gives Work Campers the unsurpassed ability to find a job that is the best match for their capabilities and preferences. The results among Managers and Work Campers is an increase in Morale, Productivity and desire to extend their stay. Camp MAINT Manager (CMM) is the "only" employee scheduling software with an employee task scheduler that works "off-line" when an Internet connection isn't available. Campgroud Employers and Managers can now manage "ALL" Campground Operations from a Single, Intuitive Platform, regardless of their location. Save time and money, whether you have 2 Work Campers or 200+. "Sync" the Work Camper's criteria from the CMM website, so you are up and running in minutes. Train and manage the most qualified Managers and Work Campers. Accelerate training by assigning the duties Work Campers are scheduled to perform. Use our MAINT Duty List, create your own My MAINT Duty List, or combine the two. Manage “Who & When” performs the wide variety of essential campground duties and activities. Make it easy for campground owners and managers to learn the strengths of their Work Campers. Maintain an up-to-date profile of active and inactive Work Campers. Publish Weekly and Monthly Schedules with a single click. Repeat current Weekly and Monthly Schedules with a single click. Edit, Print and Email Weekly and Monthly Schedules to Managers and Work Campers with a single click. Alternate Work Camper Duties, Hours or Days with a single click; promoting cross training, minimizing the boredom of performing repetitive tasks. The result is a more fair-minded work environment. View and Print Work Camper Sign-in Sheets that include Assigned Duties, Activities, Start Times and End Times. Keep Owners, Regional Managers, Managers and Assistant Managers up-to-date on campground operations; including scheduled duties, activities, projects and Work Campers capabilities. Avoid tardiness by sending Shift Reminders to Work Campers. Request Time-Off Form: Approve and replace Work Camper; update Weekly and Monthly Schedules with just a few clicks. Work Camper Payroll Form: Download an Excel document with each Work Camper's Hourly Pay Rate($), Total Paid Hours per Week, Weekly Earnings, Semi-Monthly and Monthly Earnings. Activity Schedule Form: Detailed activity information that includes categorized and total activity cost for each activity throughout the season. Print activity information and email activity notification to all active Work Campers. Vendors & Suppliers List Form: Maintain a list of vendors and suppliers. Projects List Form: Provides information and costs associated with active and completed projects. Use the provided Cabin Cleaning Inspection Form, Campground Inspection Form, Maintenance Report Form, Maintenance Request Form, Monthly Swimming Pool Report Form and Supplies Request Form. Perform automatic backups of the CMM software on your CMM website account to insure all devices are working off the same database. "Sync Data" to your account on the CMM website when an Internet connection is available after working off-line. Install on the number of required devices with Windows Operating System 8.1 or higher. All for one low price. Providing a Web Profile Page to promote Campgrounds, RV Parks and Mobile Home Communities to Managers and Work Campers. 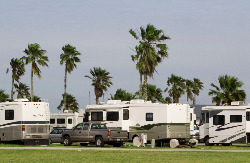 Adding Campgrounds and RV Parks to the CMM Browse U.S. and Canada Campground databases that can be browsed the public. What is Camp MAINT Manager (CMM) employee scheduling software? The "PATENT PENDING" Camp MAINT Manager (CMM) employee scheduling software that includes an employee task scheduler; is an easy-to-follow methodology, combined with a Quadratic Algorithm that allows you to create, edit, print and email Weekly and Monthly Schedules to all managers and Work Campers with just a few clicks. It is the only easy to use, feature rich and affordable software for Campgrounds, RV Parks and Mobile Home Communities that expedites the training and management of Work Campers, including the tasks and activities they perform, all from a single, intuitive platform. Increase positive word of mouth advertising. increase the return of past visitors. increase visitor's length of stay. improve the quality of the tasks performed. How does the Camp MAINT Manager (CMM) employee scheduling software work? Create Weekly and Monthly Schedules, Alternate Work Camper Duties, Hours, or Days with a single click. Repeat the current Weekly and Monthly Schedule with a single click. Edit, Print and Email Weekly and Monthly Schedules to Managers and Work Campers. Time-Off Request Form: Approve and replace Work Camper; update Weekly and Monthly Schedules with just a few clicks. Work Camper Payroll Form: Download an Excel document with each employee’s Hourly Pay Rate($), Total Paid Hours per Week, Weekly Earnings, Semi-Monthly and Monthly Earnings. Activity Schedule Form: Maintain an Activity Schedule that includes detailed activity information, including categorized and total activity cost for each activity throughout the season. Print activity information and email activity notification to all active Work Campers. Vendors & Suppliers List Form: Maintain a list of Vendors and Supplies. ​"Sync Data" to your account on the CMM website when an Internet connection is available after working off-line. Does the Camp MAINT Manager (CMM) employee scheduling software have a long learning curve? Not at all. The CMM Software was designed with the non-technical user in mind, without sacrificing features and functionality. Instead of having to search through a long and confusing manual, we have added footnotes detailing what to do throughout all areas of the software. Do I have to change how I manage my campground to take full advantage of the Camp MAINT Manager (CMM) employee scheduling software? A 10. Absolutely not, the CMM Software is designed to fit any type of campground, RV park or mobile home community, regardless of size or the way they manage Work Campers, including the tasks they perform. I have an Excel document that I use to create my Work Camper Schedule. Why should I use the Camp MAINT Manager (CMM) employee scheduling software? Great question! There are a variety of reasons why you should switch to the Camp MAINT Manager (CMM) employee scheduling software. "Say goodbye to the pains of Excel"
Camp MAINT Manager (CMM) is the "only" employee scheduling software with an employee task scheduler that works "off-line" when an Internet connection isn't available. Campgroud Employers and Managers can now manage "ALL" Campground Operations from a Single, Intuitive Platform, regardless of their lolcation. What is CMM Friend Finder Technology™ (FFT)? CMM Friend Finder Technology™ (FFT) is a permission-based technology that helps employers, work campers, friends and family stay connected when traveling. What is the CMM Forum goal? To give Campground Owners, Managers, Work Campers, Camping & RV - Products & Service Providers the ability to communicate with one another about everything camping. When you sign in, click the Forgot your password? link. A Request Password box will appear. Enter your email address and click submit. You will receive an email with your requested password. Read what Campground Owners, Managers and Work Campers are saying about our website and CMM Software. CMM founded the NWCA™ as an Advocacy Group whose focus is to provide information and support for CMM Work Camper members. This includes Work Campers of every ethnicity, gender, religion, sexual orientation and disability. The NWCA™ “mission” is to increase social awareness regarding relevant issues important to today’s growing number of Work Campers. CMM and NWCA™ benefits and privileges are FREE to all CMM Work Camper members. Whether you’re an active Work Camper or considering joining the growing number of Work Campers, we invite you to read the Work Camper Bill of Rights. Knowing your rights is the first step to protect, promote, and maintain a healthy work environment and sense of well-being. We love hearing from are members. Contact us with advice and suggestions that we can pass on to Work Campers, Campground Owners and Managers. "Ready to upgrade or sell your RV? 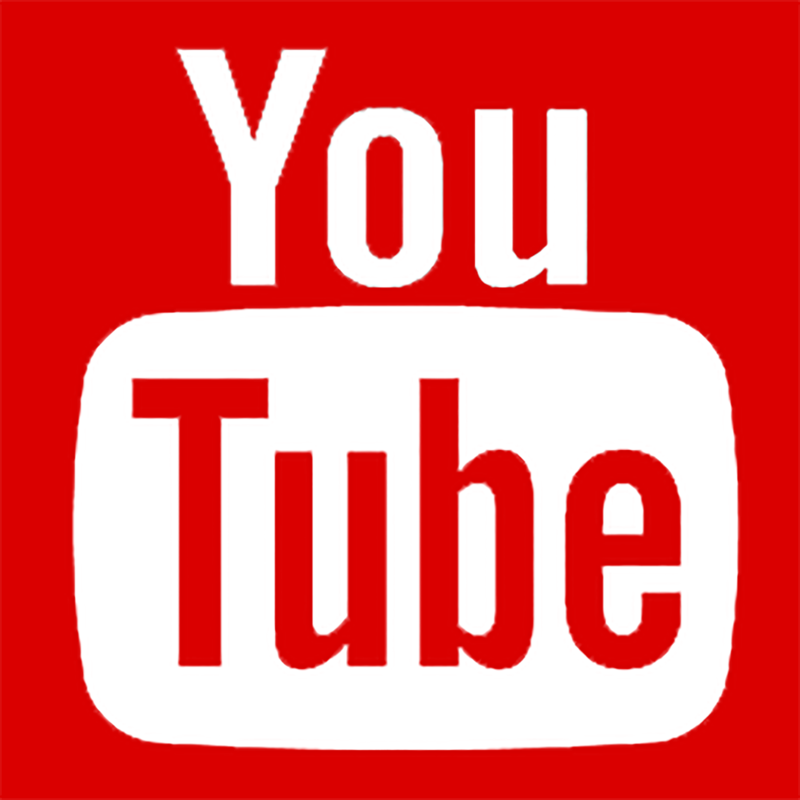 Click the RV Trader logo to join millions of people searching on RV Trader each month for their next RV. CMM members and visitors receive $10 off the Enhanced listing! Visit RVTrader.com/sell-rvs and post your listing in minutes, select the Enhanced package, and enter the code CMMTEN."